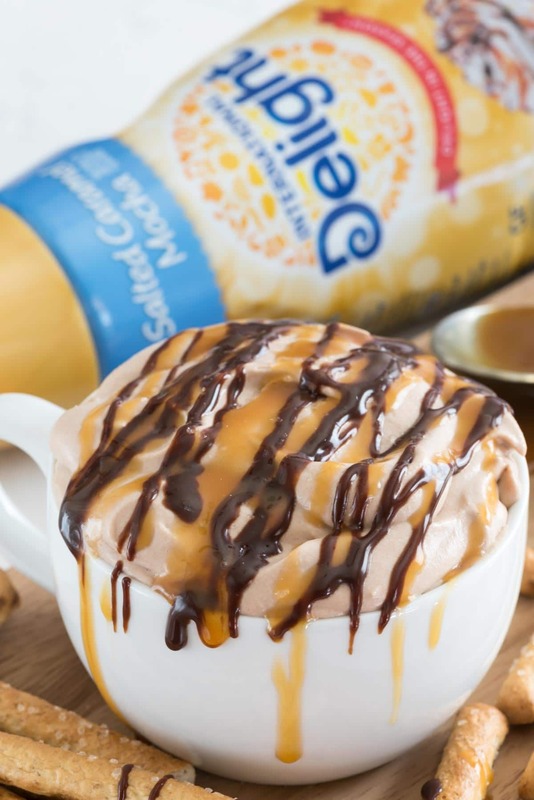 Easy no bake Salted Caramel Mocha Cheesecake Dip – this is the perfect fruit dip for any occasion – it tastes just like a coffee house drink! I am SO excited about this week for several reasons but first and foremost? All the TV shows start back again!! I get my fill of Modern Family and Madame Secretary and Grey’s. And, it looks like there are tons of new good shows coming out this year. I’m most excited for This Is Us, Speechless, and Designated Survivor. What are you looking forward to? With the new fall shows and cooler weather (HAHA, it’s 90 here today) comes all the fall food flavors! Pumpkin spice gets all the glory this time of year, but what about salted caramel? I mean, if you ask me, pumpkin spice is good but salted caramel mochas? They’re WAY better. Caramel, chocolate, coffee…not much better on a cool fall morning. It’s also good for dipping. 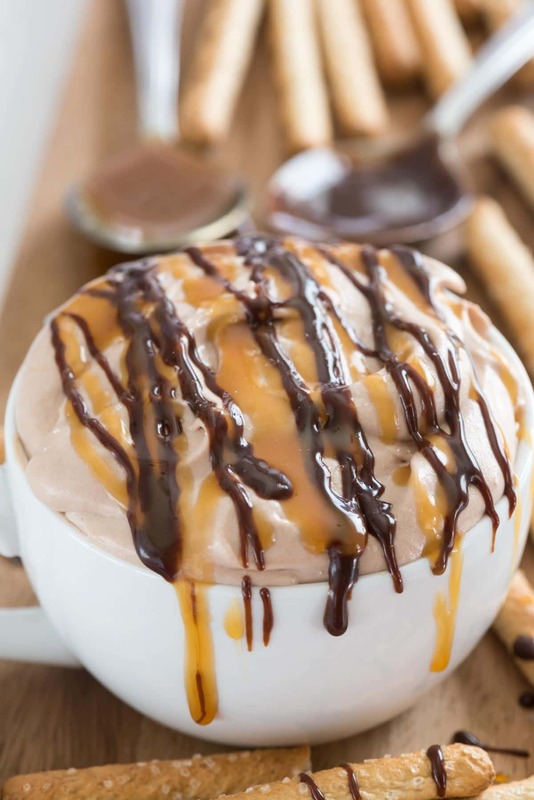 Now you can drink your coffee and EAT it too because of this Salted Caramel Mocha Cheesecake Dip. Not only are the fall flavors back in the coffee house, but they’re back at the grocery store too. International Delight has all their fall favorites back in action and ready to drink, and they added a couple new girls to the bunch this year. This Salted Caramel Mocha creamer is one of them (the other is a Chocolate Hazelnut!) and I’m officially addicted to it. You guys – it’s like drinking chocolate milk. I seriously had to stop myself from just adding a straw to the bottle. Not only does it make my second cup of coffee taste like boots and scarves, but it also makes a great dessert – all day long. Also – Jordan loves the salted caramel mocha flavor but that whole “11-year-old coffee drinker” thing isn’t really okay with me, so it’s great for her too. The creamer just has the flavor – not the coffee. I added a little punch to the dip, but you can leave it out if you’re feeding the kids. The base of the dip is cream cheese, obviously. It’s sweetened with the creamer and some hot fudge and caramel sauce to punch up that caramel mocha flavor, plus I added some instant espresso powder. Obviously, you can skip that if you don’t want the caffeine, but it definitely makes the dip taste more authentic. Easy no bake Salted Caramel Mocha Cheesecake Dip - this is the perfect fruit dip for any occasion - it tastes just like a coffee house drink! 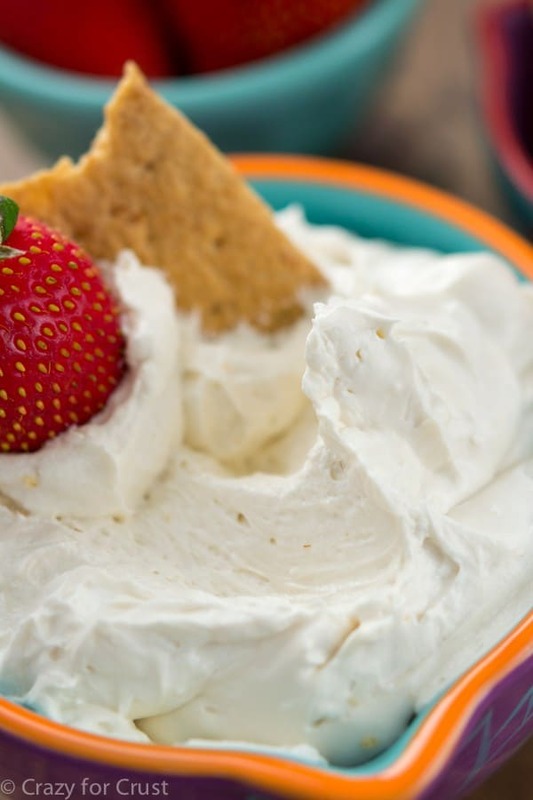 Beat cream cheese until smooth using a hand mixer in a large bowl. Mix in coffee creamer, hot fudge, and caramel sauce until smooth. 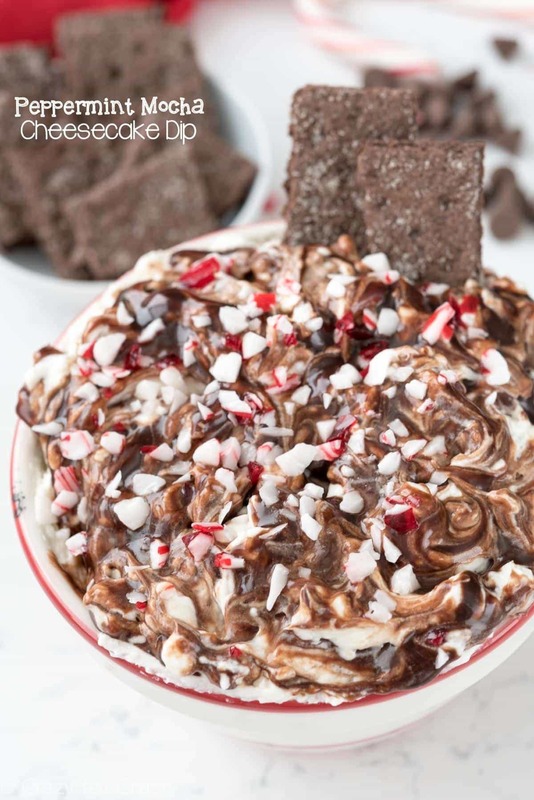 Mix in espresso powder, if using, then stir in whipped topping. Place dip in a bowl and chill for at least 30 minutes before garnishing and serving. To garnish, add hot fudge to a sandwich bag and cut off one tip, then pipe over the top. Do the same with extra caramel sauce. Sprinkle with sea salt just before serving. Serve with cookies, pretzels, or fruit for dipping. Connect with International Delight on Facebook, Pinterest, Twitter, or Instagram! I’m so excited for my shows to start up again! Oh, and I really want to get to the movie theater to see Bridget Jones. Not enough hours in the day, my friend. This looks heavenly. I’m sure this will keep Jordan the Pre-Teen Coffee Addict at bay for a little while yet! Woooohooo! Sounds lip smacking good. Can’t wait to try it. I love the caramel drizzling down the side of the bowl…nice touch 🙂 I would eat the whole bowl! Looks good! I’m looking forward to Modern Family, The Middle, and The People’s Couch, if they haven’t canceled it. You always have the most delicious looking dips! I need to make three or four different ones and bring them over to people’s houses for football! Well now I’m just super jealous of all your fun fall coffee creamer flavours! Wish we had salted caramel mocha here – oh well, maybe one day! 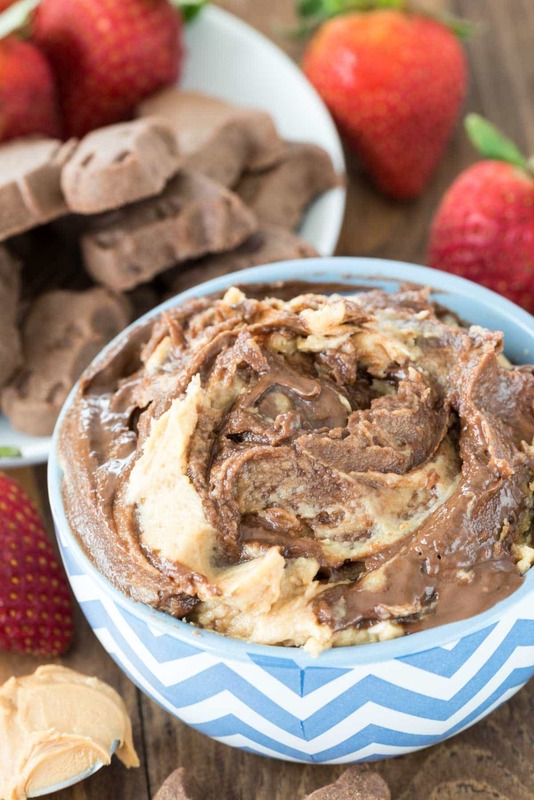 🙂 This cheesecake dip looks amazing! Yum, I always need more dip recipes! Looks so tasty!